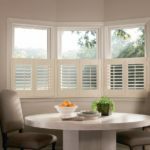 Classic Blinds & Shutters Design Center in Alpharetta is the place to go if new window coverings are in your future. 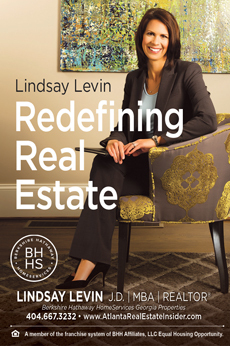 The experts at this family-owned and operated local business can help you decide which ones are absolutely right for your home. 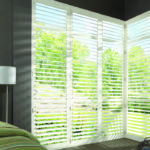 In business for 23 years, Classic Blinds & Shutters prides themselves on their customer service. Their knowledgeable designers and staff are constantly learning about new products and trends and achieving new certifications so they have all the knowledge you’ll need when helping you discover which window treatments are right for you. Since almost everything else in your house is automated, why not your blinds? With a simple remote control, the sound of your voice, or even an app, you can raise, lower and tilt your window coverings. Plus, these cordless blinds give you peace of mind. No more worrying about those pesky cords. 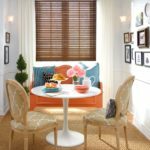 At Classic Blinds & Shutters, they can install window treatments that adjust themselves automatically, creating the perfect ambiance in any room. 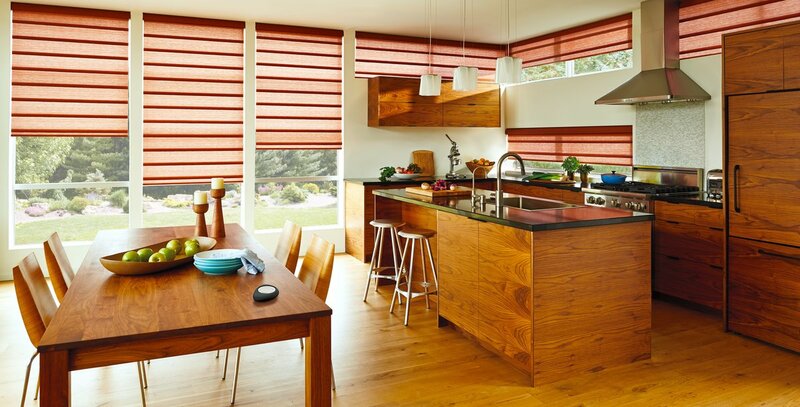 The motorized window treatments come with Hunter Douglas PowerView® Motorization. You can program PowerView to move your window treatments to the exact position you want and then schedule them using the PowerView App on any smartphone or tablet. You can also control the blinds using voice-activated devices like Amazon Alexa and Google Assistant. DUAL OPACITY BLINDS: Want to keep the kids in bed a little longer or darken a room for the perfect movie night? 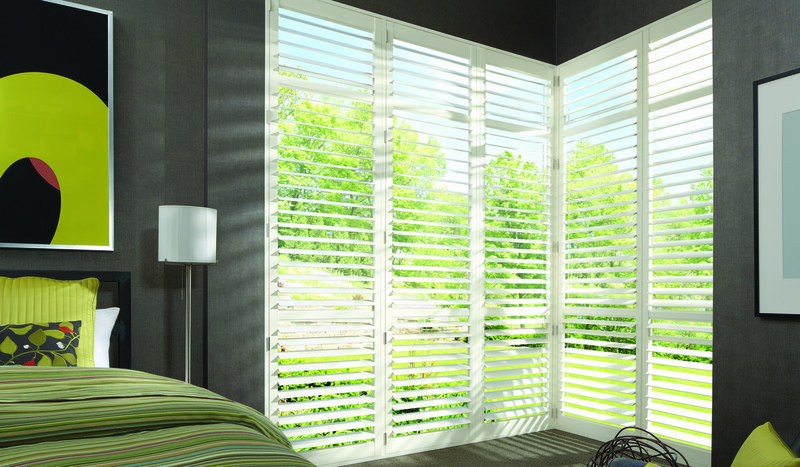 Then the newest option from Classic Blinds & Shutters might be a great option. 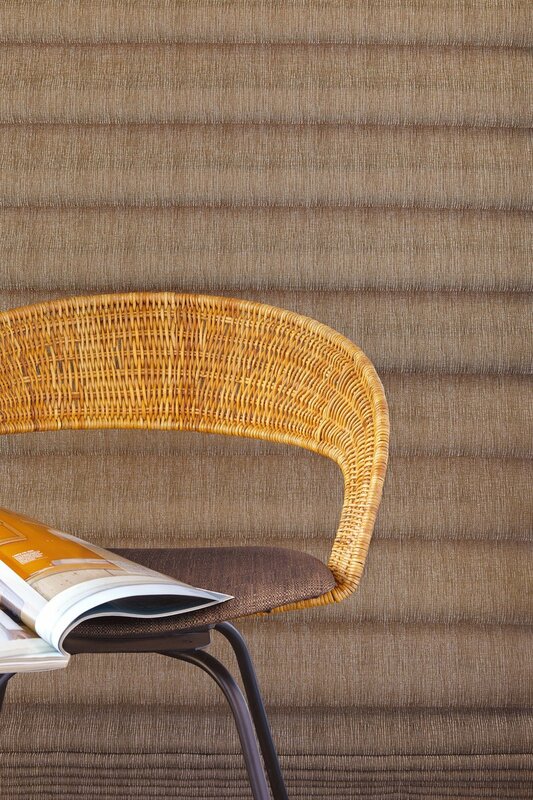 The Duolite dual-opacity option from Hunter Douglas lets you choose between soft, natural light or soothing darkness. It’s day-night convenience at your fingertips! 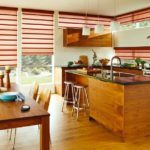 ENERGY EFFICIENT BLINDS: Whether it’s a chilly winter night or a hot and humid summer day, new blinds can help the energy efficiency of your house. 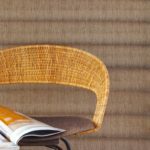 The energy-saving window coverings at Classic Blinds & Shutters can help keep the cold out in the winter and the air conditioning in during the summer and lower your energy bills year round. 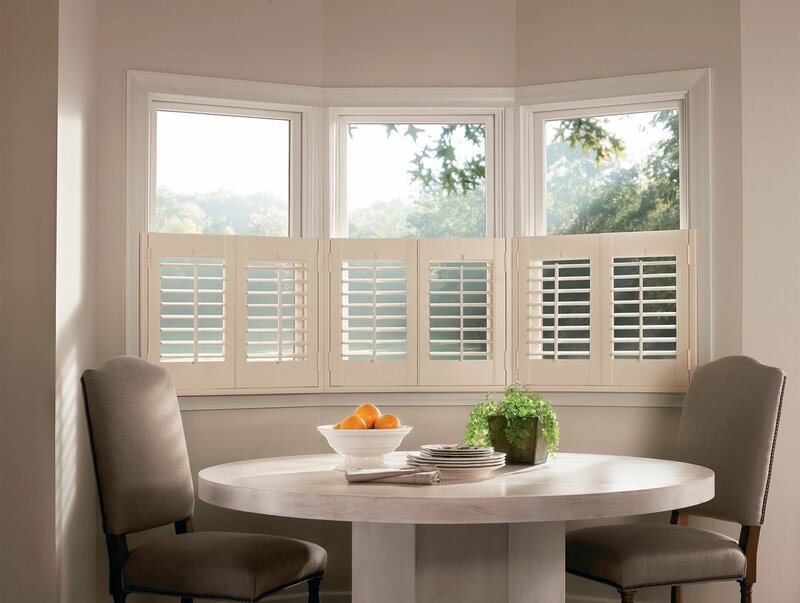 MOTORIZED SHUTTERS: Palm Beach Polysatin Shutters can respond to your voice commands using PowerView Motorization and the PowerView hub. You can also schedule your shutters to move automatically throughout the day via the app as well. When you update your window treatments you can add style and value to your home. There are so many new and more energy-efficient blinds and shades on with advanced technology. If you value convenience, motorized blinds, shades and/or shutters are for you.